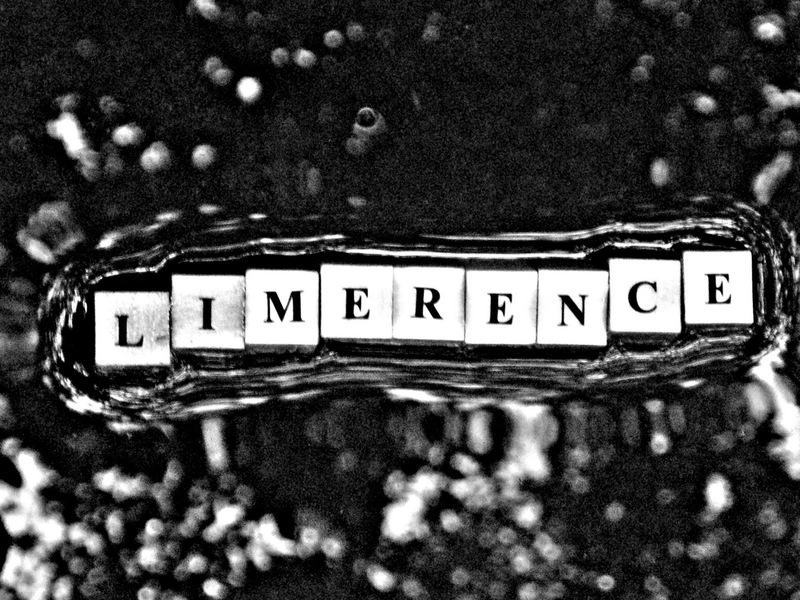 Limerence is a term coined c. 1977 by the psychologist Dorothy Tennov to describe an involuntary state of mind which seems to result from a romantic attraction to another person combined with an overwhelming, obsessive need to have one's feelings reciprocated. The concept grew out of Tennov's mid-1960s work, when she interviewed over 500 people on the topic of love, and was first published in her 1979 book Love and Limerence: The Experience of Being in Love. Attachment theory emphasises that "many of the most intense emotions arise during the formation, the maintenance, the disruption, and the renewal of attachment relationships". It has been suggested that "the state of limerence is the conscious experience of sexual incentive motivation" during attachment formation: "a kind of subjective experience of sexual incentive motivation" during the "intensive...pair-forming stage" of human affectional bonding.